Adopting some good habits can help stave off costly errors when it comes to record-keeping. Entrepreneurs keep a lot of the financial details of their business in their heads. Doing so has its advantages: No new software to learn, no danger of a system crash that loses all your data, and you can tweak your budget as often as you need without sitting down at a desk. But when you don’t have a system and some processes in place, unpleasant surprises can pop up, goals can be easily missed and important paperwork forgotten. Getting a better handle on your money can help you to make and keep long-term goals, smooth out the seasonal ups and downs of your cash flow and maybe improve your profits. It can also help you to stay out of trouble with the Internal Revenue Service. 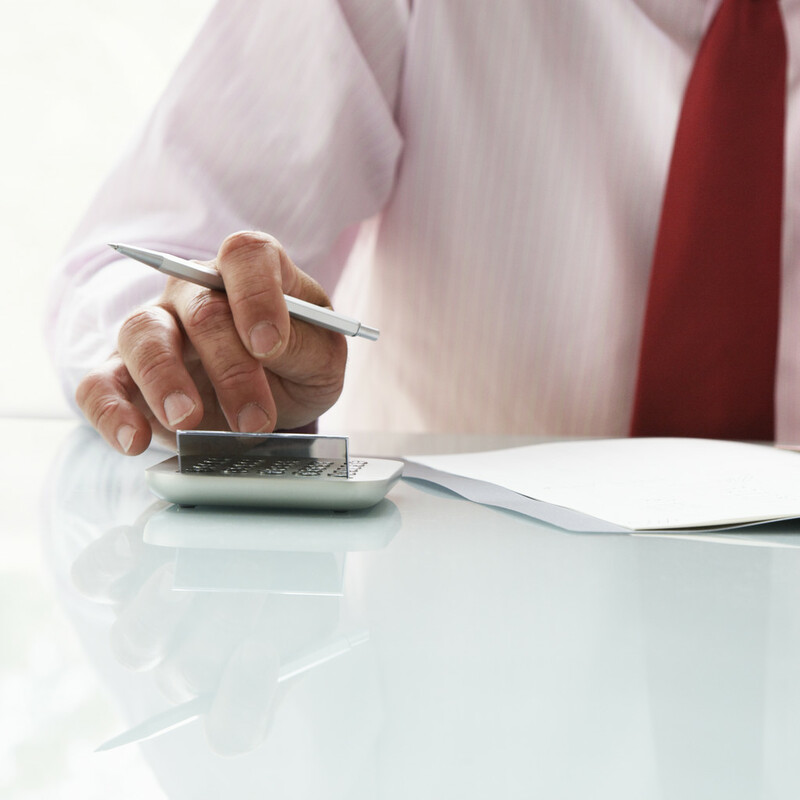 Here are five bookkeeping tips for entrepreneurs. 1. Plan for major expenses. Why it’s helpful: You otherwise might some miss tax write-offs and may lose out on others. What to do: A credit card that you use solely for business can be a basic accounting system, says Raffaele Mari, an accountant in Newport Beach, Calif., who teaches a financial course for entrepreneurs at Pepperdine University. Most card statements categorize expenses, so you can see which outlays relate to which business activities. If you always use your business credit card for business expenses, you’re less likely to pay cash at, say, Staples and lose the receipts, forfeiting tax-time write-offs. Pens and printer paper can add up. Additionally, Mari says, routinely jot down business trips, lunches, coffee dates and other events with cash outlays in your electronic or paper day planner. This habit can go a long way toward substantiating those items for your tax records in the event of an audit. One of his clients provides a link to a Google map for each trip instead of trying to remember to note the mileage for every trip he takes on his odometer. That data, along with a day planner recording the trip, are usually enough record keeping to satisfy the IRS, Mari says. Why it’s helpful: You may be less likely to pay taxes on money that isn’t income. What to do: Adopt a system for keeping your financial activities straight, whether it’s a notebook you use consistently, an Excel spreadsheet or software such as Quickbooks. Business owners typically make a variety of deposits into their bank account through the year, including loans, revenue from sales and cash infusions from their personal savings. The trouble, Mari says, is that at the end of the year, you or your bookkeeper might erroneously record some deposits as income, and consequently pay taxes on more money than you’ve actually made. 4. Set aside money for paying taxes. Why it’s helpful: The IRS can levy penalties and interest for not filing quarterly tax returns on time. What to do: Systematically put a portion of money aside throughout the year for taxes. Then note tax deadlines on your calendar, along with prep time if you need it, to make sure you actually make payments when they’re due. Payroll taxes that go unpaid can be especially problematic, Mari says. He often sees cash-crunched entrepreneurs get through a down cycle by dipping into employee withholdings that they should have sent to the IRS. 5. Keep a close eye on your invoices. Why it’s helpful: Late and unpaid bills hurt your cash flow. What to do: Assign someone in your organizations to track your billing. Then put a process in place for issuing a second invoice, making a phone call and perhaps levying penalties such as extra fees at certain deadlines. “You want to have a plan for what happens if they’re 30, 60 or 90 days late,” Mari says. Eileen P. Gunn is a freelance writer in New York. This entry was posted in Accounting, Bookkeeping, Entreprenuer, Finance, Small Business and tagged managing, Planning, record keeping. Bookmark the permalink.